On Friday, election news is balanced with other big news stories — from Rafale to the Mumbai bridge collapse. However, the most eye catching items are in The Telegraph and Dainik Bhaskar. 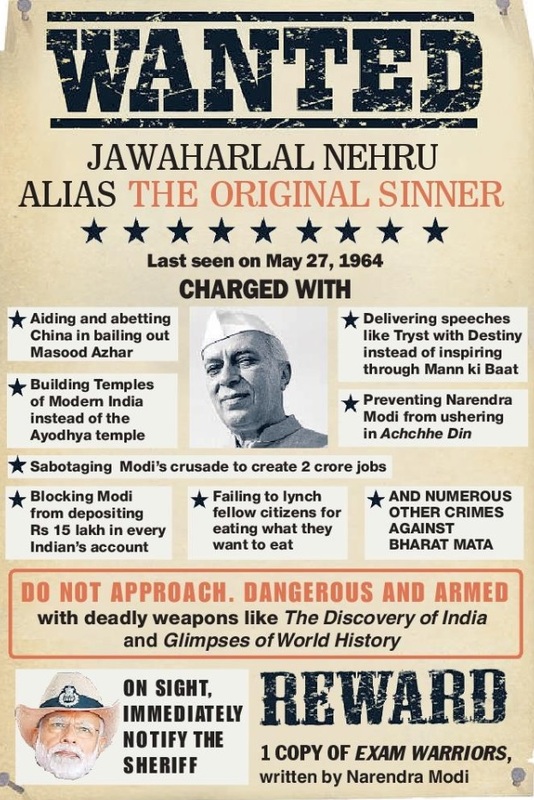 Telegraph’s ‘Nehru did it’ uses a ‘Wanted’ poster listing all the alleged crimes of “Jawaharlal Nehru Alias The Original Sinner’’ This follows BJP accusations that Nehru allowed China to become a member of the UNSC. In more serious news, “China draws ire of other UNSC members for protecting Azhar,” writes The Times of India. “Virtually calling China a terrorism supporter, the US indicated that UN Security Council members may need to consider “other actions,” says the report. In Hindustan Times’s “China isolated, nations seeking ‘other options’,” the tone is similar: “Some permanent members of the UN Security Council are considering “other actions” to counter Beijing’s persistent opposition” to naming Masood Azhar a global terrorist. The Indian Express, surprisingly, gives China just a column under a report on the Kartarpur Corridor talks between India and Pakistan. But in another report, “Key takeaways for India…” it lists “diplomatic gains” made by India “not to be underestimated’’. The Hindu buries this report beneath the fold. With a correspondent in Beijing, it gives China’s viewpoint: “China swears by consensus on blacklisting of Masood Azhar.” “China made it plain that it would consider…” designating Azhar “an international terrorist only after reaching a consensus between Beijing, New Delhi and Islamabad”, it reports. Dainik Jagran leads with the Chinese veto at the UN: “Masood se doosre tariqey se niptenge” It says diplomats from different countries are unhappy with the Chinese stand and if this continues they would be forced to take other measures. The newspaper mentions a growing ant-China sentiment in India with Confederation of Small Traders calling for boycott of Chinese products. The India-US agreement on six new nuclear power plants and PMK leader Ramadoss visiting his arch-rival DMDK’s Vijayakant take the lead this morning. Dinamani‘s headline, “6 new nuclear power plants. America-India concurs” refers to the nuclear agreement of 2017 on setting up six nuclear plants in Andhra Pradesh with Westinghouse and the agreement with Russia on six new nuclear plants during Russian president Vladimir Putin’s visit. Dinamalar‘s lead with a dramatic, “United! Two poles apart Vijayant – Ramadoss, compromises finally leaving aside their hate for each other”. Dinamani is more direct: “Ramadoss-Vijayakant meet”. It also says this is their first meeting in five years. Reports on the Rafale deal hearings in the Supreme Court reflect the different approaches. The Hindu leads with a triumphant: “RTI trumps Official Secrets Act, says SC” It uses unusually descriptive prose: “An all-out effort by the government to claim privilege and push the Rafale jets’ pricing details back into the dark zone was met with a stoic counter from Justice K.M. Joseph in the Supreme Court on Thursday,” it writes. TOI doesn’t even mention these observations by the SC in “AG: Got Rafale cheaper than other countries.” “The Centre told the SC on Thursday that the price of Rafale aircraft was kept a secret to prevent other countries, which have also bought the jets, from questioning France as to why the planes were sold cheaper to India,” it reports. Barring TOI, newspapers lead with the bridge collapse in Mumbai — TOI gives it four-column photograph space, on its flap. Dainik Bhaskar and Amar Ujala report the Rafale case. While Bhaskar concentrates of AG Venugopal’s statement that the ‘stolen’ documents had the price of Rafale which is a security threat, Ujala says, “Sarkar ne maana, Supreme Court me pesh ki gayi CAG report me jama nahi huey 3 page” – the government missed submitting the first three pages of CAG report to the court but later submitted it. TOI’s main lead is “Phone poll brings rift within Cong’s Delhi unit out in open.” “The possibility of a seat-sharing alliance with Aam Aadmi Party is still very much open despite the strong views of a section of Congress’s Delhi unit,” it finds. Today, two important comment pieces appear in Hindu and Express. Hindu’s editorial “Horror in Pollachi” focuses on a tragic “sexual abuse case” in Tamil Nadu that saw the arrest of four men for blackmail and sexual exploitation in Pollachi. The case, which has received little coverage in the mainstream northern media, has been transferred to the Central Bureau of Investigation (CBI), giving it “rightful priority”, writes Hindu. “An initial investigation has indicated that the scale of the operations of the four men in Pollachi”, might be “much larger than is obvious” — with one of the accused belonging to the ruling All India Anna Dravida Munnetra Kazhagam (AIADMK). 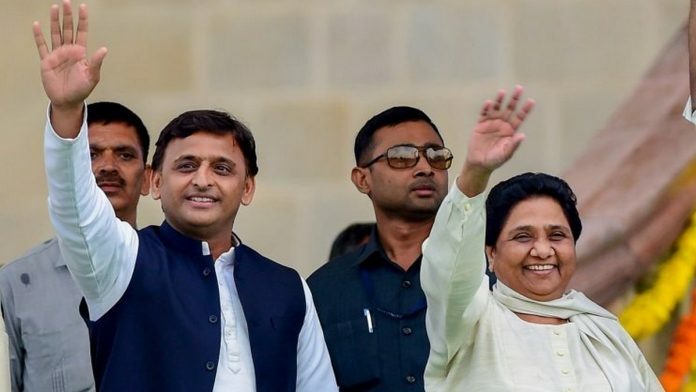 In an election season’s “political glow”, the identity and privacy of the women must be protected —political parties must refrain from trying to make “political capital” out of the case, it writes. In Express’s “A vote on national security,” Shyam Saran, former foreign secretary, agrees that national security must be on the election agenda and each political party must “include in its manifesto” what it believes should be the country’s “national security doctrine”. He decries the “triumphalism” after Balakot, reminds of serious lapses after Uri, Pathankot, and Pulwama and argues that no one, not the government nor the armed forces, should claim “immunity from scrutiny”. Political parties must spell out their national security agenda as citizens have a right to hold their leaders “accountable” — “it is unacceptable to assert that questioning the armed forces or the government is unpatriotic”, he writes. Much of the day’s coverage dwelt on another jolt to the Congress as senior leader Tom Vadakkan joined the ruling Bharatiya Janata Party (BJP). By evening, the collapse of a Mumbai overbridge took over. So much so, that many channels like RepublicTV and Mirror Now suspended their evening debates to provide live coverage of the tragic incident. Elsewhere, NDTV India’s Ravish Kumar continued his campaign against other news channels by saying that if Masood Azhar had been placed on the global terrorist list, it would have helped the National Democratic Alliance (NDA) government and a few news channels which would have debated it, endlessly. Kumar also mocked people who boycotted Chinese goods as “truly brave”. Zee News anchor Sudhir Chaudhary was also diverted from politics by the collapse of the Mumbai bridge: people have become so insensitive that instead of helping those who have been injured, they begin to shoot videos of the incident, he complained. By 10 pm, politics returned to the news studios. India Today’s Rahul Kanwal interviewed Vadakkan. 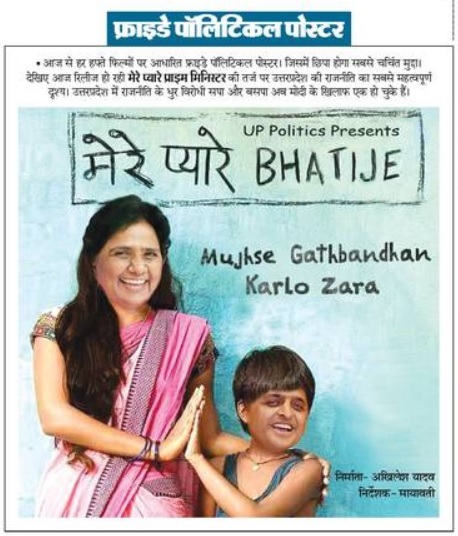 Kanwal asked him why he had joined the BJP after he had, repeatedly, accused the party of corruption in the Rafale jet deal as a Congress leader. On CNN News 18, Marya Shakil and Amitabh Sinha interviewed finance minister Arun Jaitley. Next articleDainik Jagran: would Rahul Gandhi have risked lives in IC 814 hijack?